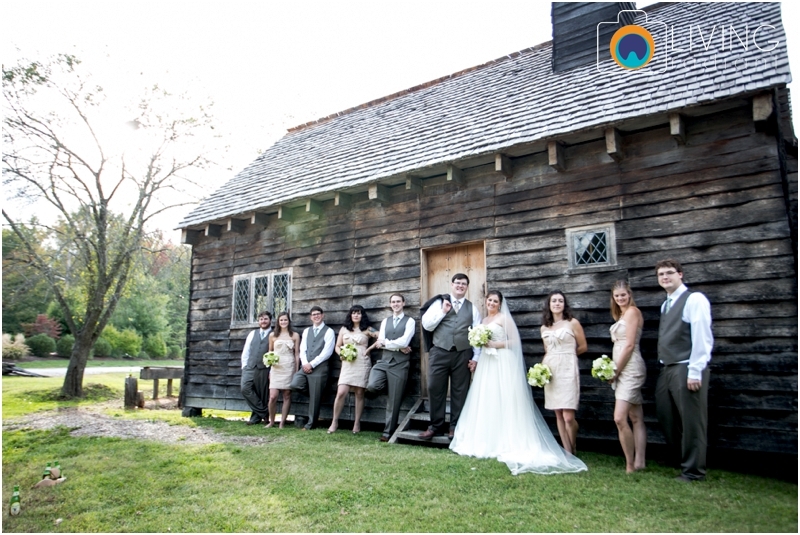 Erica and Jim got married last September on a beautiful day at Historic Londontown Gardens. 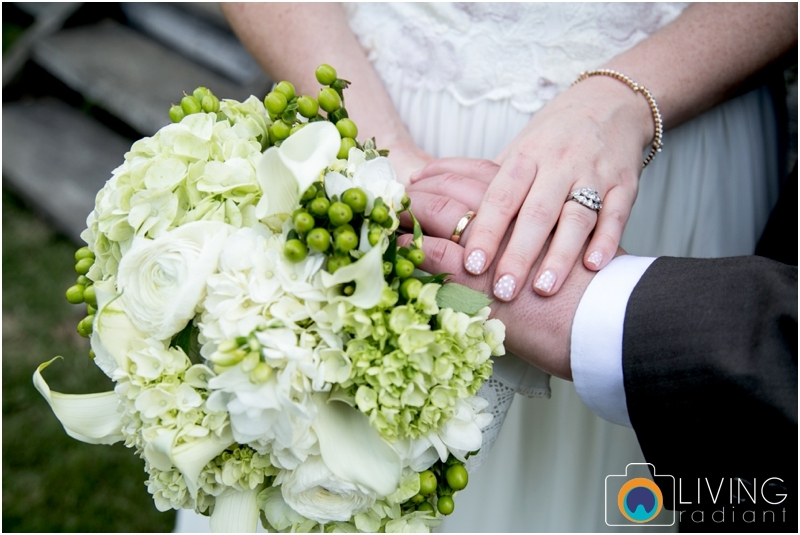 It took us a while to get this up on the blog but it's here at last! 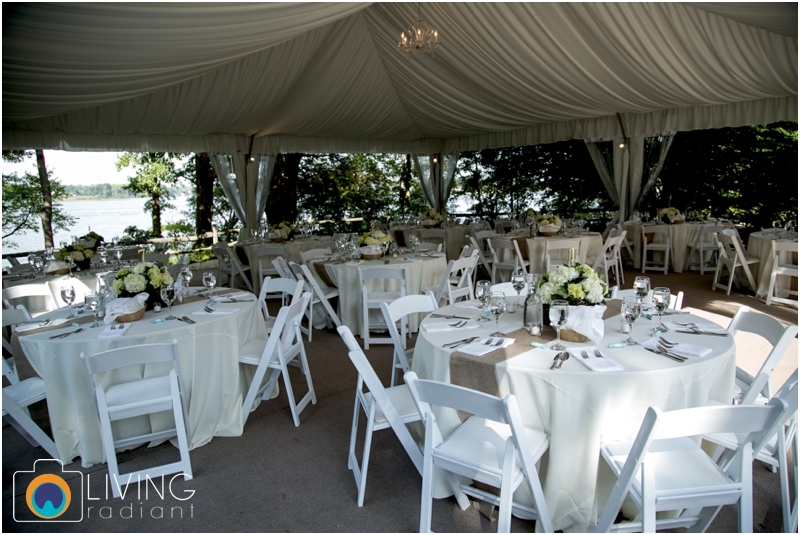 This wedding was featured on Bayside Bride, and we were honored! We love this couple mainly because of how we all met... a yardsale on a beautiful Saturday last Summer. How cute, right!? Erica and I have the common love of finding "buried treasure" in unique places, thus our love for yardsales and consignment boutiques. Erica and Jim hired us to do both their engagement session and their wedding, and we were honored. 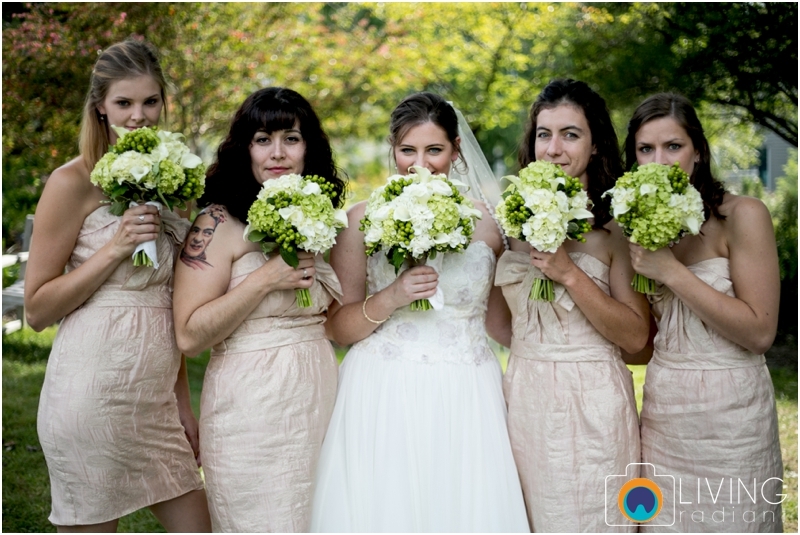 Each of them had 4 attendants, all of which were fabulous and fun to work with! 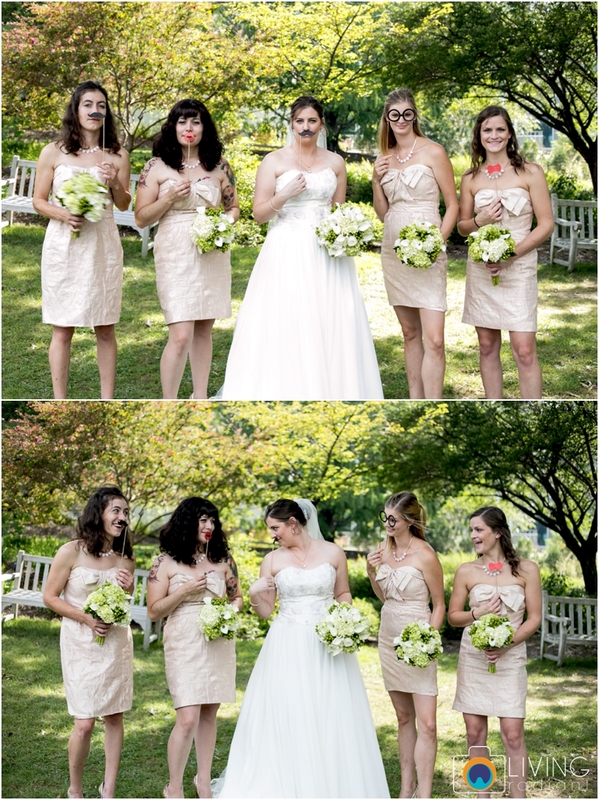 Here's a few of some of our favorite from their wedding day. Congrats you too love birds! Let us know when you're out and about this summer, we'd love to meet up!